HBW-108 Bridle, Flat, Plain SPECIAL ORDER ONLY – C.M. 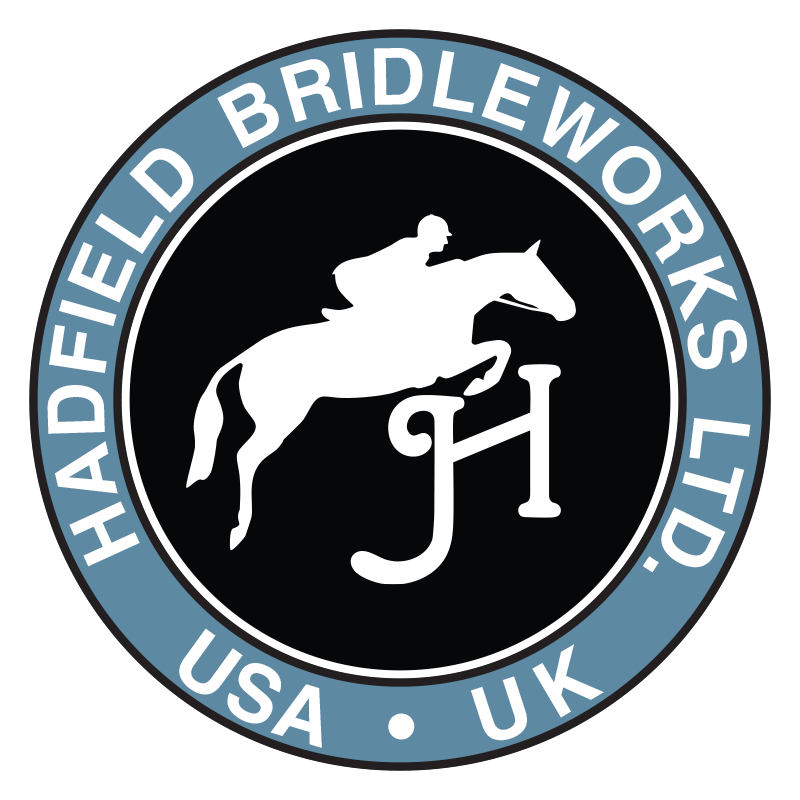 Hadfield's Saddlery Inc.
HBW-108 Plain, Flat Hunter Bridle -Wider cheeks and caveson distinguish this substantial bridle styled in the classic hunter tradition. Cheeks 5/8 wide, brow ¾ wide and caveson 1 ¼ wide. Sizes Cob, Full and Oversize. Bit and reins sold separately.